Globalization is a business reality. 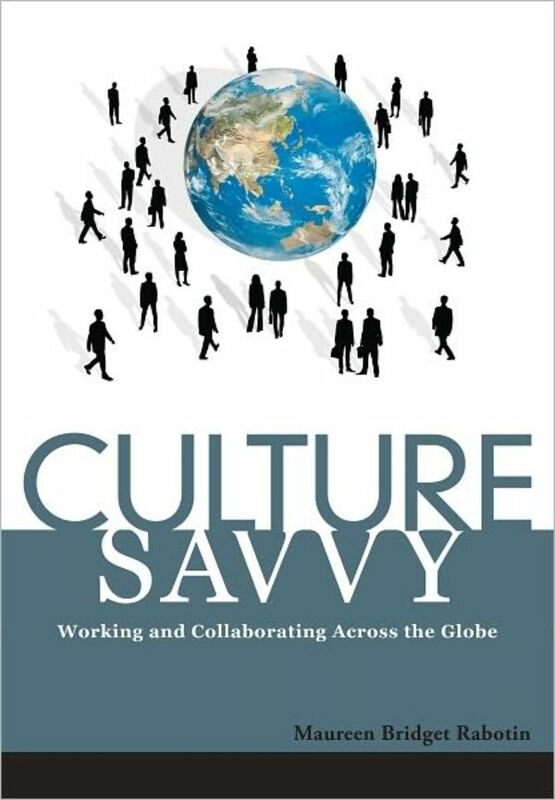 As companies try to succeed in the international arena, the question of culture, learned behaviors, and implicit (mis-)understandings are part of the formula. 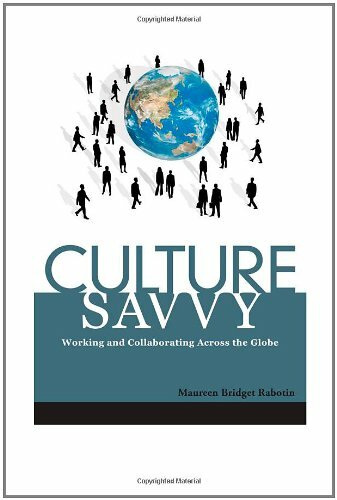 Typical Culture 101 training consists of a list of do's and don'ts that tend to reinforce negative stereotypes―and increase anxiety about overseas collaboration. This book presents a new approach that addresses culture directly and is based on research from the field of neuroscience. Recognizing why we may feel anxiety and discomfort in different cultures helps us overcome those feelings. This book focuses on what every human values, the four Rs―respect, relationships, recognition, and reward.